Awaken your children to the exciting and complex make-up of our earth. 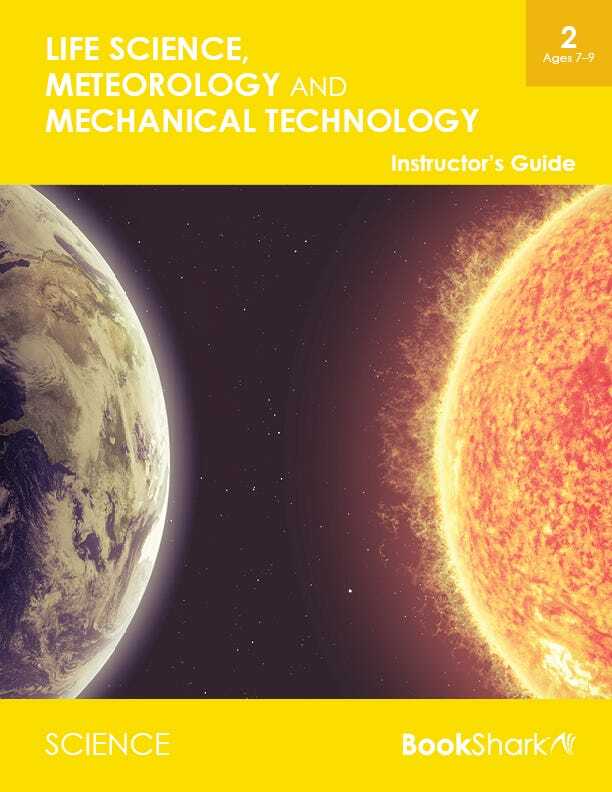 With Science 2 your students will study historical and mechanical technology (how things are made); geology (rocks and minerals); Meteorology (weather); biology (plants, animals, babies and habitats); and microscopy. Students will return again to study each and every one of these topics in later years. The Usborne Book of Knowledge serves as a key book for Science 2. But you'll also enjoy a biography of Marie Curie, a colorful book devoted to weather and two zany "Magic School Bus" books. The 30 primary experiments this year deal with weather (meteorology), the human body, and batteries (electricity). Remember--you have all the experiment instructions, a DVD showing each one in action, and all but the most common experiment supplies you'll need included with your Science 2 package! Yes, you can! 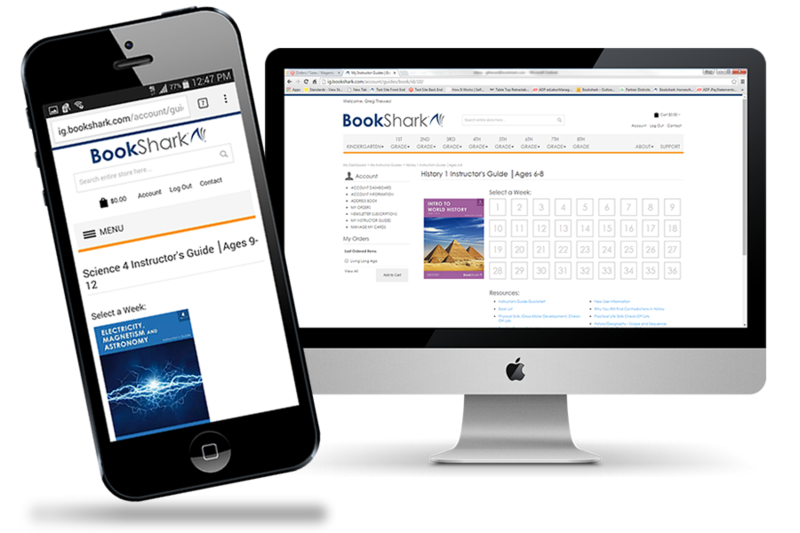 If your children are within three years of age, they can share the same BookShark Science package. Please note that you will need an extra set of Science 2 Student Activity Sheets for each additional student (one set is included with the Instructor's Guide).